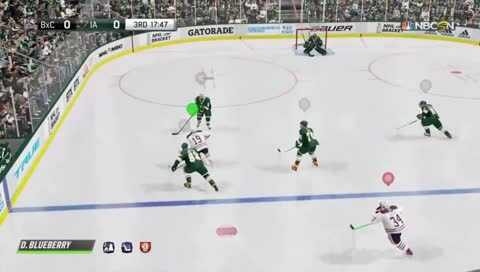 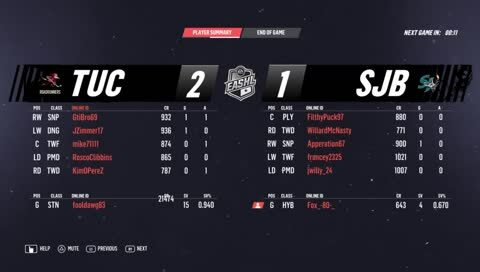 NHL 19 - LGAHL PSN S10 - Laval vs Roc - PS4 Pro - Say hi and leave a follow if you stop by! 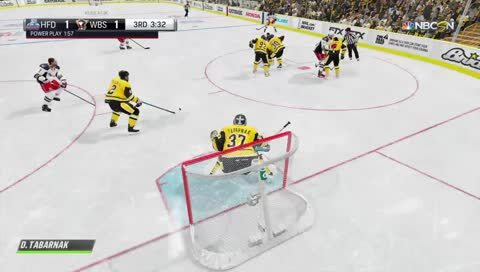 Last LGAHL Regular Season: Colorado Eagles vs. San Jose Barracuda #Underdogeaglesbaby! 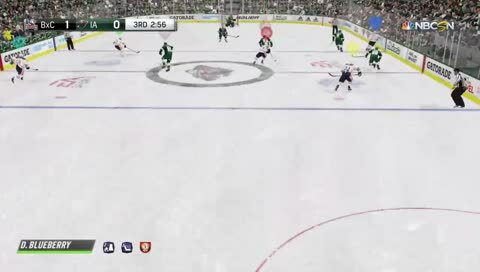 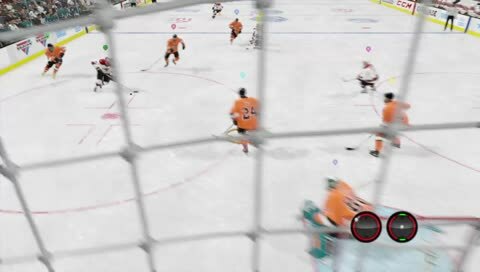 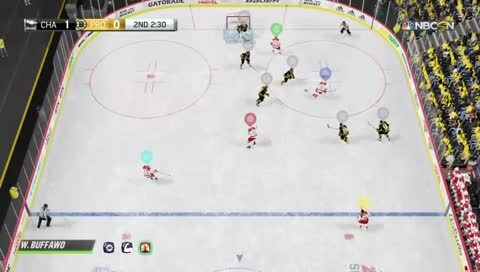 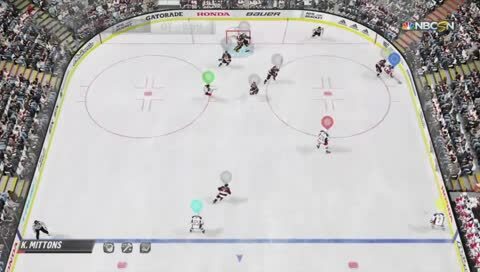 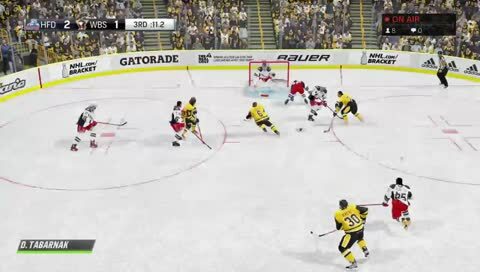 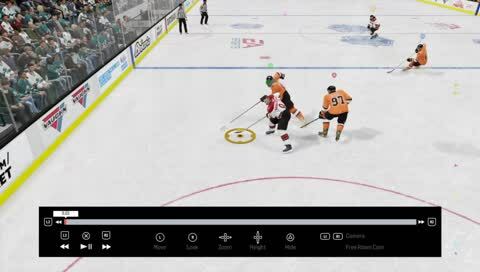 NHL 19 - LGAHL PSN S10 - Laval vs Hershey - PS4 Pro - Say hi and leave a follow if you stop by! 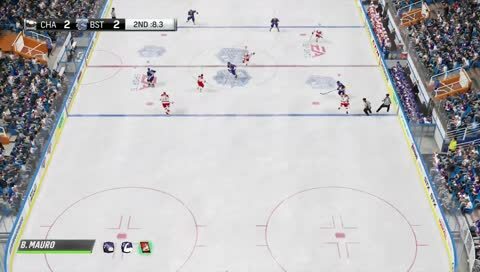 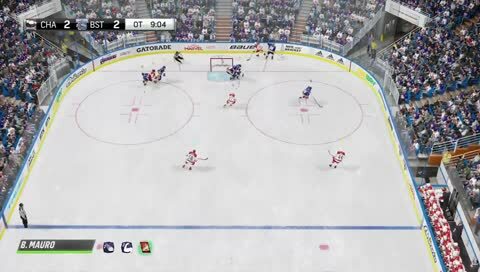 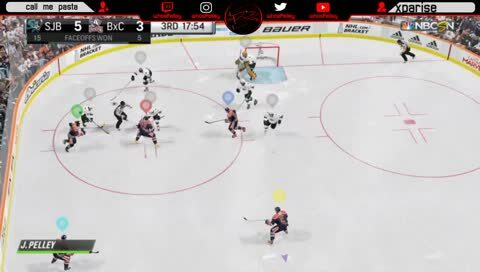 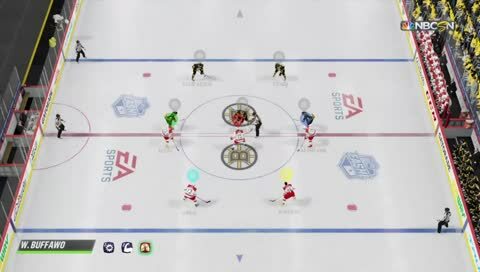 NHL 19 - LGAHL PSN S10 - Laval vs Crunch - PS4 Pro - Say hi and leave a follow if you stop by!